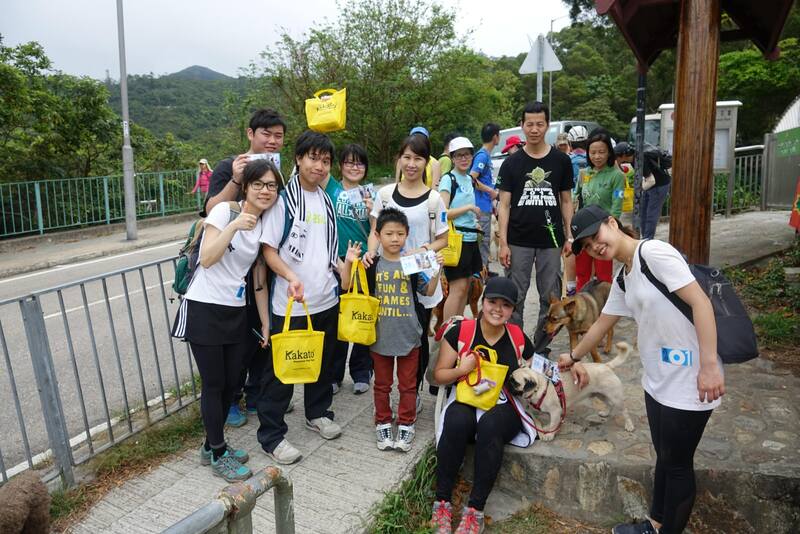 “Pet Hiking” was held by HK01 on 9 Apr (Sun) at Tsz Lo Lan Shan, aiming to let dogs get close to nature with their owners together. Kakato Premium Pet Food sponsored this meaningful event. Please continue to support HK01 and Kakato.